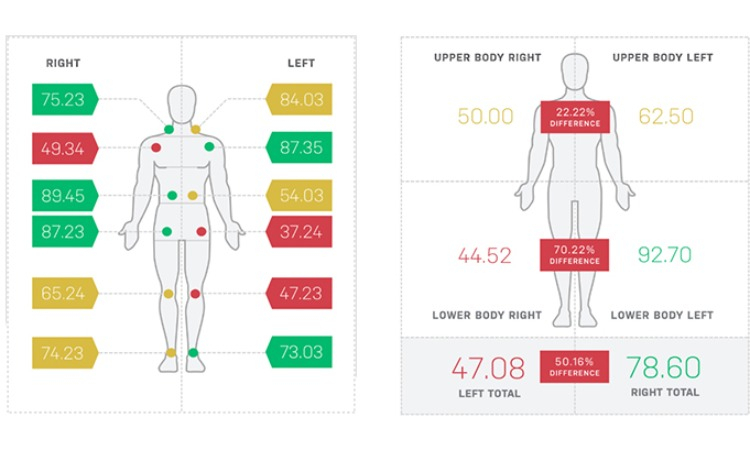 Want to Move better and Perform at a higher level? 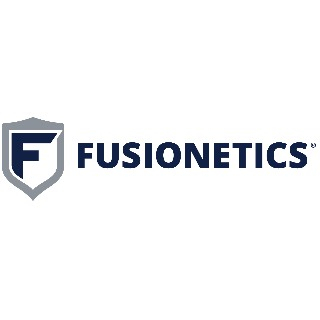 Get your Human Movement and Sports Performance Score today by taking the Fusionetics Athlete Health Questionnaire! 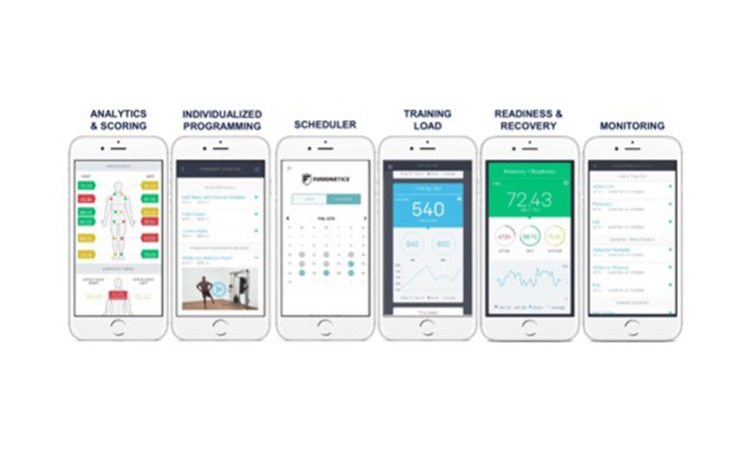 Fusionetics is a Performance Health System that integrates sports science, clinical application and cutting-edge technology. 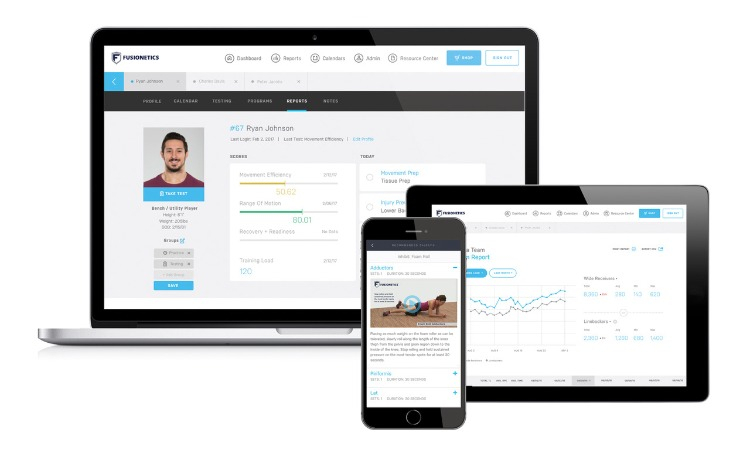 To get started, take the Fusionetics Athlete Health Questionnaire and get your Human Movement and Sports Performance score and targeted programs today.